Sadie Drake just wants to keep her sister safe. But this is growing steadily difficult as Arley insists on finding a way back to Solandria. Amber wishes to be left alone with her troubled thoughts, but Fiel cares too much about her to let that happen. Delilah struggles to juggle being a good adopted aunt to Vert and trying to keep Karawan from losing his soul to his dark arts and wizardry. These seven lives are intertwined when a major crisis brings them together, forcing them into a wild adventure with the fate of Solandria hanging in the balance. Bio: Though born in Solandria, Sadie grew up in the Veil with her grandfather for her own protection, visiting Solandria only a few times in her younger years. Her parents crossed between the two worlds quite frequently, always bringing an exciting new gift for their daughter. Then one day, when Sadie was 10, they stopped coming. They'd just vanished in Solandria. Grandpa Drake raised Sadie and her younger sister, Arley, until he died a week after Sadie's 18th birthday. Now Sadie lives in her grandfather's house, taking care of Arley. Allegiance: She'll become a Codebearer, though she currently denies the existence of Solandria, claiming instead it was just a fantasy she and her sister shared. Bio: Delilah, though supportive in her brother's quest to unite the Universes into a utopia, doesn't necessarily agree with his methods in using dark arts and wizardry; she's afraid of losing him to the power of evil. Her goal has always been to stick by Karawan's side and hopefully keep him sane. Bio: Orphaned by Dreadwings at an early age, Jade practically raised herself until she was 15. Then she found the Codebearers and was adopted as a younger sister of Mrs. Drake. She also met Yakov, and the two have been partners in bounty hunting ever since. Bio: Arely was born in Solandria, but fearing for their children’s safety, her parents thought they would be safer staying in the Veil with their grandpa. Arely and her sister, Sadie, still visited Solandria from time to time, and their parents would come visit them too. Until one day, they didn't come back to the veil. Years went by, and Sadie had dismissed Solandria as a world of their imagination. A game she would play with her sister. Arely, however, never lost hope. He knew that she still believed, and gave her the book because of it. Afraid of what her sister might think, Arely kept the book a secret from her, reading it only in her room with the door closed. Then, one day, when they had a friend over, they found the book. They asked for Arely to read it, so Arely hesitantly opened it. As soon as she had finished the first passage, the friends were pulled into the realm of Solandria, which is in need of their help. Bio: Amber grew up in the slums of Philadelphia with her Dad. Following a traumatic shooting experience that took her leg, Amber has an experience with the alternate dimmensions. Scarred and deeply troubled, Amber isolates herself from everyone she knows, including her best friend Fiel. Bio: Karawan, the conqueror of Thealand, is a master of dark arts and wizardry. He wishes to use his power to conquer every Universe and unite them under his leadership to create a utopia. 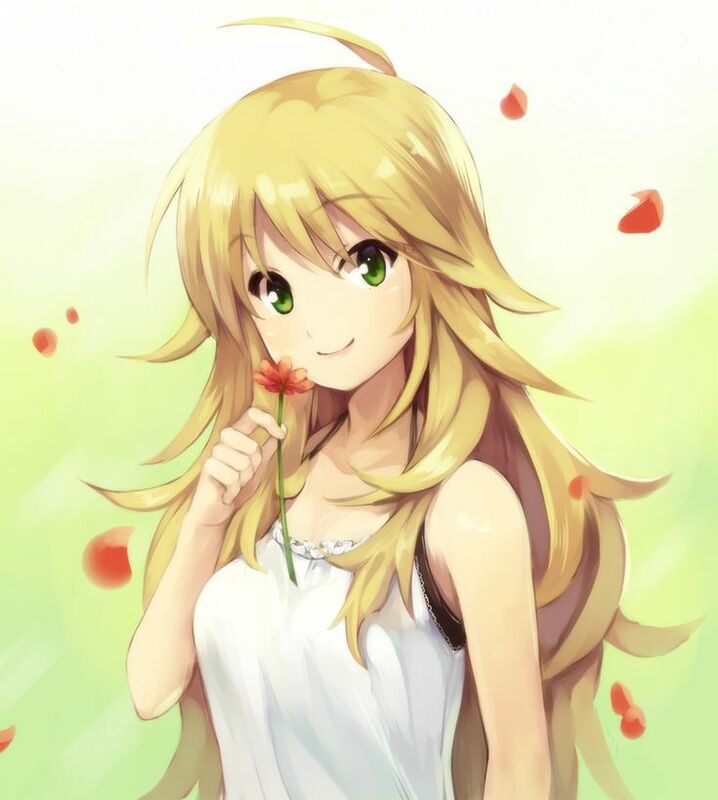 Bio: Vert was born and raised in solondria with the occasional trip with her parents to the veil to visit their friends, the Drakes. The Drakes were strong warriors and influential people in the codebearers community, but they feared for the safety of their children so their kids grew up in the veil with the occasional visit to solondria which always made Vert happy. She liked to think that Sadie and Arely were her friends. Everything was perfect, for a while at least. But in continuing war against the shadows many people lost their lives, some are missing, and others lose themselves. The Drakes were among those people. They went out on one of their usually missions with their groups, but no one came back. After what happened to their friends, Vert's parents felt the Author calling them to step in, to do more, so they did. Each of them was placed in charge of different twenty-four-person groups that leave the sanctuary on various kinds of missions. Her parents’ groups are constantly leaving the safety of the sanctuary. Vert gets left at their house with a friend of her parents, Karawan Mabhul, who comes over to watch her. He replaced Vert’s mother as an instructor at the training facility. When Vert was about eleven Karawan taught her how to defend herself and she took to the defense classes so well that he eventually taught her to fight. She loved fighting and learning. She keeps thinking if she gets good enough then she can go out of the sanctuary with her parents. Although every time she brings it up her parents say that she hast to stay. That doesn’t keep her from hoping. She keeps training with Karawan and spends as much time as she can hanging around him and his sister when her parents aren’t home. Other: She’s a perfectionist and has a photographic memory. Karawan has taken Vert out of the sanctuary a few times, but never far from the portal back to the sanctuary. Appearance: 7-and-a-half-foot tall humanoid with pitch black skin and red bat like wings. Bio: One of the few remaining dreadwings Fred was part of the Red wing clan known to be the most powerful and cunning of the dreading factions. His most recent appointment was to take charge of the local shadow hordes and quell a growing codebearer rebellion in the area. Bio: Born and raised in a Codebearer home, Yakov grew up as all other Codebearer children would. But he resented the Author and the Author's Writ, and has steadily been becoming darker. He's technically Shadow, though won't yet admit it. He met Jade ten years ago, and the two have been partners in bounty hunting ever since. Other: Yakov likes to speak with a Russian accent, and to pronounce his name in the Russian way. Also, Yakov and Jade were two of the people specifically targeting the Dreadwings. Sadie set the bowl of guacamole on the coffee table and hurried through the living room. "They're here," she told Arley on the way by. She opened the front door. "Fiel, Amber--I'm so glad you guys could make it! Come on in." 'Hey.' Amber said softly. She stepped into the house and took off her shoes, sitting them next to the doorframe. She smiled shyly and waited for Fiel to enter. Arely shut the book and locked it. She swung her legs off her bed and left her bedroom. She forgot to shut the door on her way out, but it didn't matter, right? She walked down a short flight of stairs to the enteywae to greet their guests. "Hey Fiel! Hey Amber!" She called happily. "Glad we could make it." Fiel grinned as he stepped into the house and nudged Amber forwards. He then slid off his sneakers and set them next to Amber's shoes. "Hey Arely, you're as chipper as ever"
Amber smiled when she saw Arely. 'Hey.' she said, giving her a small wave.
" Me and my brillant ideas" Fiel mentally sighed. He knew that this was going to be a difficult evening, but it would be good for Amber and Sadie, seeing as they both needed to work on the whole talking to new people thing. "So Sadie, what are we doing tonight?" Sadie flushed. "I...uh...I don't exactly know. I prepared chips and guacamole for everyone, but... I'm open to suggestions, if anyone has any ideas." Amber glanced at Fiel, then at Sadie. 'We could all take naps.' she sarcasticly, smirking at Fiel. Fiel rolled his eyes. " Great idea, but no. I have a much better idea. My homeroom teacher, Mr.Jefferson, made us play this game when we were freshmen. He had a bowl full of slips of paper with different categories on each piece of paper like color, book, author, stuff like that. He'd pull one out and each student would have to say what his favorite color or whatever was. It was his way of passing the time and trying to help the freshmen get to know each other so they'd feel more comfortable around each other. I think it'd be perfect for right now and I wouldn't take long to make." Sadie shot him a grateful smile. "Sounds cool! Let's do that."